Listed on Behalf of a client. So Much console for such a little price. This is a very well maintained console from one of the UK's premier provincial studios. 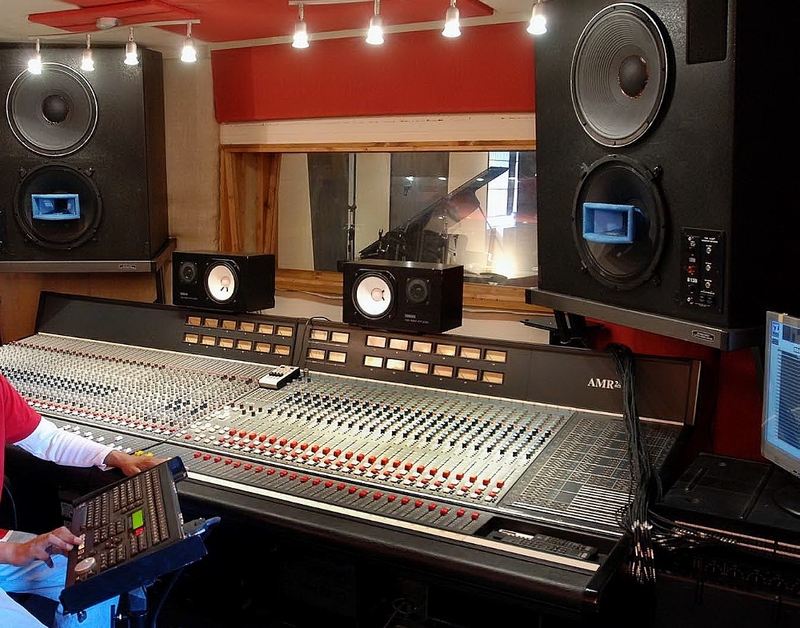 The AMR is a split mode console and one of the best consoles that Dave Deadon Associates (DDA) ever designed, in the days of multi studio complexes the AMR was often found being used alongside an SSL, because of its superior sound the AMR was used for track laying while the SSL with its automated features was used for mixing. The AMR has 36 Mic/Line inputs with 4 band parametric EQ plus variable high pass filter and sends to 8 aux busses, 4 mono & 2 stereo. There is routing to 24 busses which can be sent to 48 outputs. The AMR contains all of the features you would expect to see on a fully professional console such as - in-place solo, solo safe, channel mute, 2 master mute buses, insert switch, phase reverse and individual 48volt phantom switch for condenser microphones. The master section can be used to globally switch the 24 channel monitor section between 2 x 24 track multitrack machines, when the monitor section is switched to monitor machine No 2 the first machine plays back through Mic/Line channels 1-24. These days people rarely use 2 multitrack machines however it is not unusual for an engineer to use a Radar along with a ProTools or similar. There are 3 solo modes that can be selected from the master section and the channel inputs can be switched globally between microphone and line input and reversed on the channels. Furthermore the monitor section can be switched globally between 3 sources, Group, Tape & overdub mode. Also housed in the master section is the very sensible and extremely frustrating Mode Enable switch, before you can use any of the aster switches in the master section you have to first select the Mode Enable switch which will flash, while it is flashing you can use all of the master switches but when it stops flashing the master switches will not work.